Small Town Monsters has taken you to Minerva, Ohio. Whitehall, New York, and Fouke, Arkansas. They now travel to Point Pleasant, West Virginia…the epicenter of many high-strange happenings from the mid 1960’s (and what some may claim) up to today. 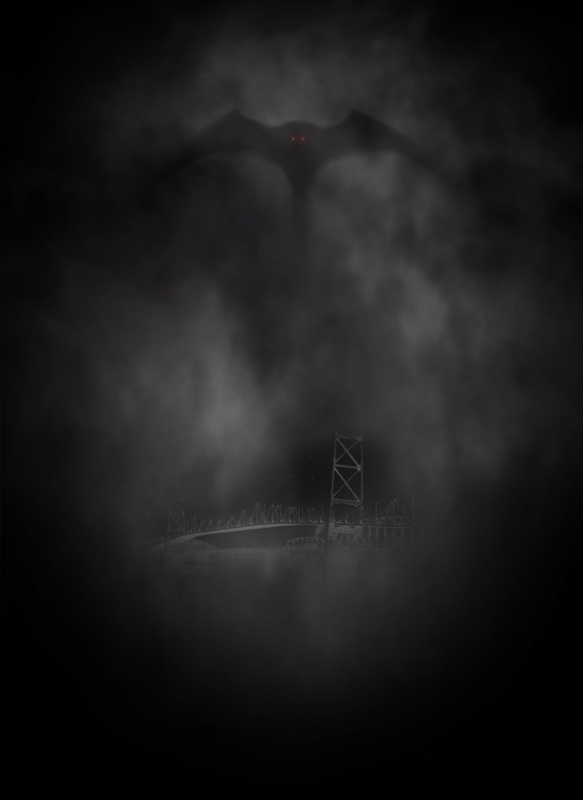 Was a huge, winged creature with glowing red eyes seen by residents an omen? Or, simply an everyday animal a little larger than it’s more normal brethren. As always, lovely tangents do occur. Find Small Town Monsters on Facebook and their website. Intro music by Brandon Dalo and audio provided by STM. 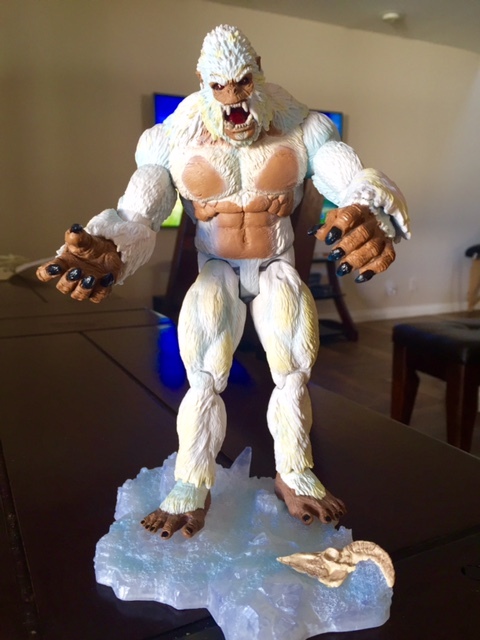 My Yeti from the guys at Creature Replica!